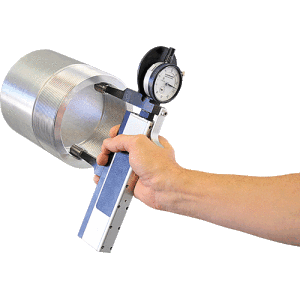 Thread Check Inc. offers a full range of Gagemaker PG and RG thread functional size inspection instruments. 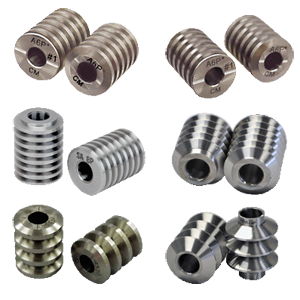 Functional thread gauging inspects the cumulative effects of the thread elements including diameter, lead, taper, flank angle and form error. 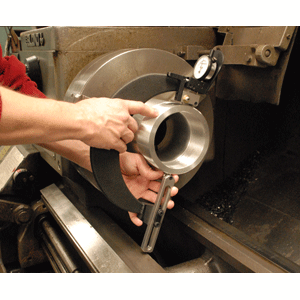 Gagemaker functional inspection gages provide the same functionality of thread ring and plugs with the added benefits of accurately measuring thread size within wide range of diameter and thread pitch sizes. Functional thread inspection gages measure thread diameters. These functional measuring instruments are adjustable within a wide size range up to 32 inches for internal and 24 inches for external sizes. They use interchangeable thread rolls to measure different pitch threads including 60° unified, metric, Acme, Stub Acme, Buttress, and trapezoid. 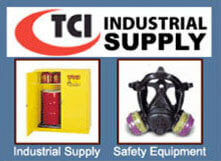 Extension arms and handles are available for extra reach requirements. 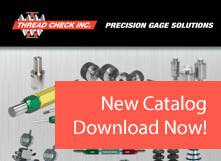 The Gagemaker PG and RG thread functional size inspection instrument is accurate, versatile, and economical. Master Gages are not required. The RG and PG Series thread measuring instruments can be set with gage blocks, rod standards or other types of setting equipment including the MIC TRAC Gage Setting System (MT-3000). 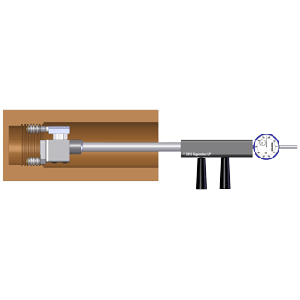 Setting dimensions for the functional pitch diameter gages are provided by the TDWIN Thread Disk software.